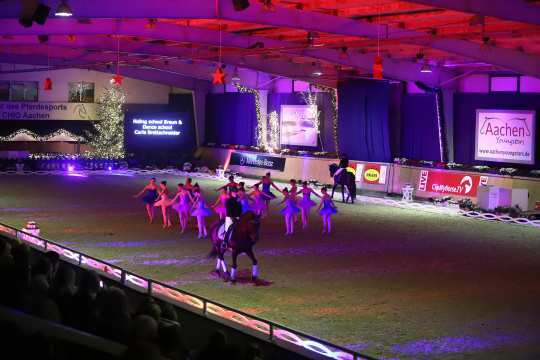 As in the previous year one of the highlights is going to be the “Aachen Late Night presented by Allianz” – a show evening focusing on dressage. There is free admission to the entire show including the evening event. On Saturday evening, among others the dressage star, Uta Gräf, will be performing in the Albert-Vahle Arena with her successful mount “Le Noir”. The complete programme is available at www.aachenyoungstars.de.